Home » archive post » W.U.R.D Open Mic Poetry at Chicago State Univesity. PULL UP tonight, we return! 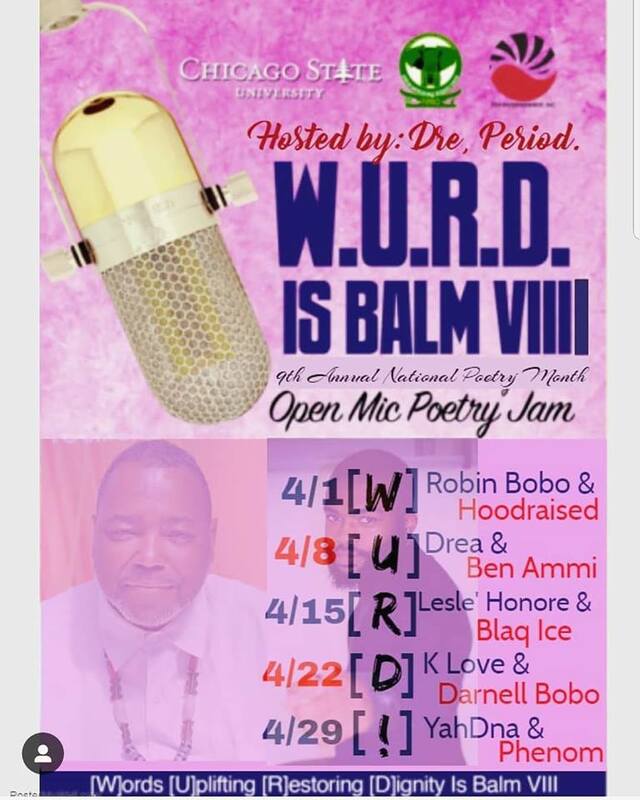 WURD is BALM poetry celebration every Monday in April @ 6:30pm! 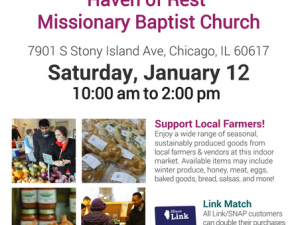 Calling all prayer warriors!!! Let’s lift CVS High School up in Prayer.